NEW! 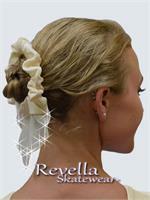 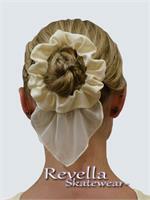 A delicate drape of mesh hangs from this scrunchie. Spandex scrunchie looks great in any color. 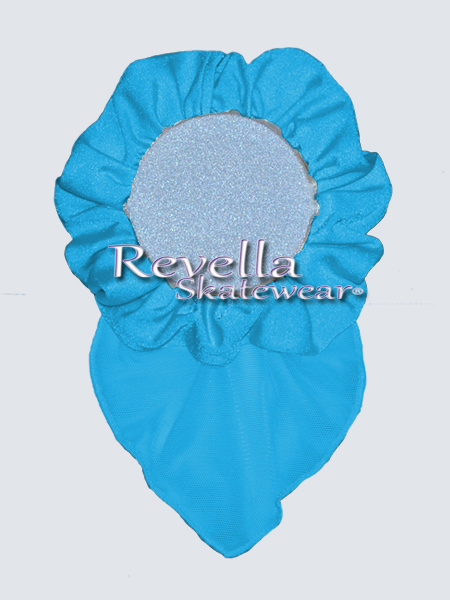 Scrunchies can be made to match your ice skating dresses, figure skating dresses, or ice skating costume.